Walk amongst the living dead and sink your teeth into someone meaty! 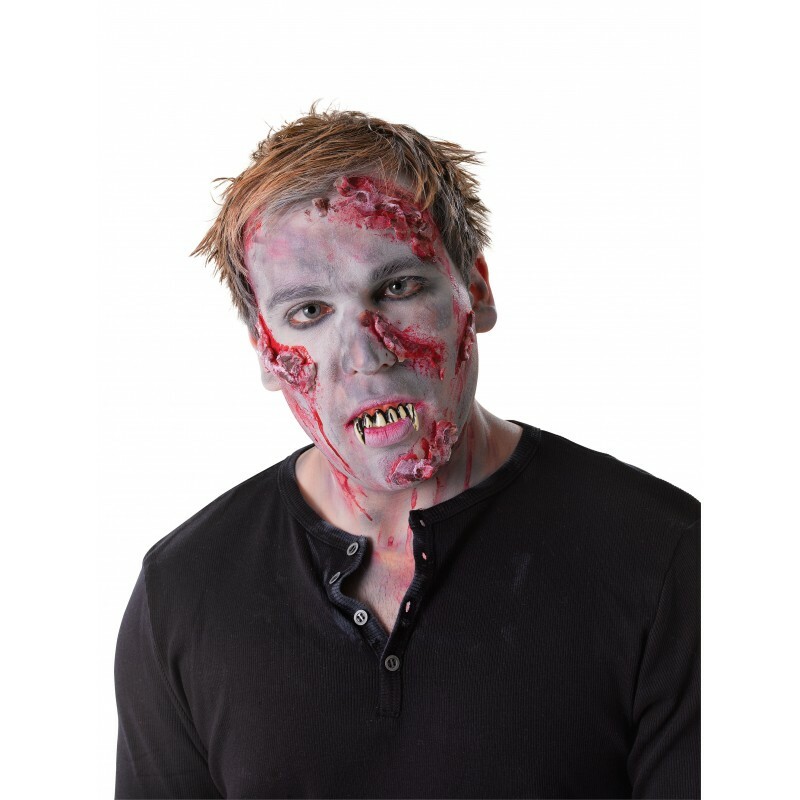 Create or complete your Zombie halloween fancy dress costume with a set of Zombie Teeth. These grim gnashers are supplied with thermoplastic for a comfortable and custom made fit. 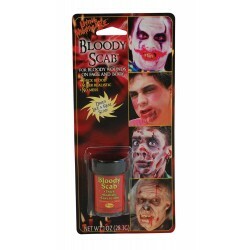 Complete the Zombie look with other latex prosthetic wounds and mutations from our range of halloween horror makeup.